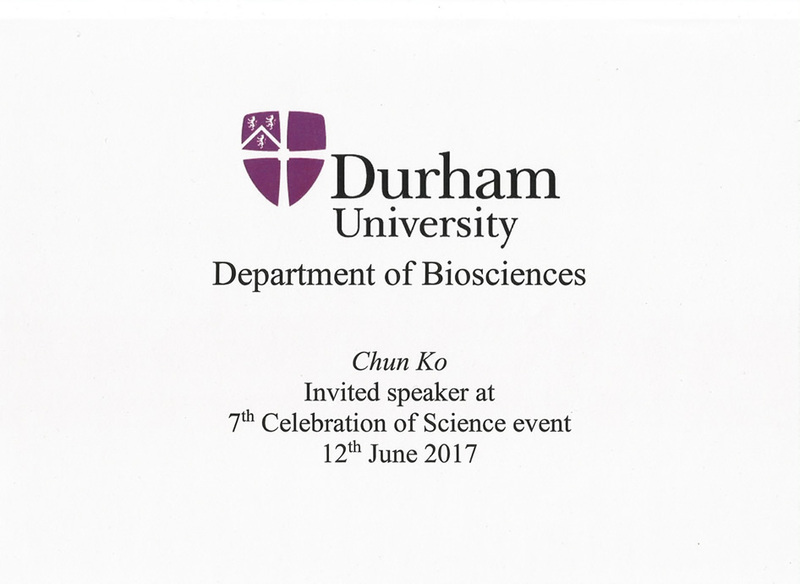 Near the end of every academic year, the annual showcase “Celebration of Science” event is held by the Department of Biosciences at Durham University. As part of the event, selected undergraduates are invited to give a 15-minute presentation about their final-year research projects to the faculty and fellow students, plus a brief Q&A session afterwards. I was one of the six invited students in 2017 to do this, with my project testing whether male boldness and colour affects mate choice in guppies. Having the chance to speak to more than 200 people about my work was a wonderful experience. Yet I do wish that students in general had more opportunities to discuss their thoughts in a public as part of their undergraduate course.